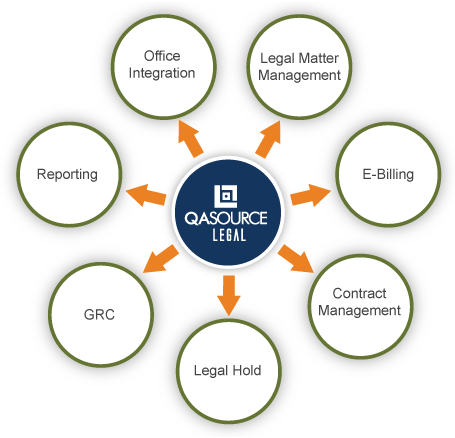 Use QASource Legal to Implement and Optimize Your Legal Management Solution. We Have Been a Partner in the Legal Tech Domain for More Than 13 Years. QASource Legal helps you utilize your legal solution by providing you precision implementation, customized functionality, seamless integration and long-term support. Every legal management solution implementation, upgrade, or customization should be completed with the mindset of optimizing your legal flow and reducing your legal costs. QASource Legal focuses in technology engineering services that ensure successful utilization. Our 93-person legal tech engineering team is the life force of QASource Legal. Personal investment in your success and familiarity with long-term collaboration is what makes our team exceptional. As is true for the rest of the engineers at QASource, the QASource Legal team will act as an extension of your team. We nurture a culture of ownership because it yields devoted, motivated employees that prioritize “success for all.” With less than 9% employee turnover and 94% client retention since the founding of QASource in 2002, commitment to our engineers has proven sustainable and beneficial for all parties. QASource Legal offers a full engineering services team to ensure your legal technology is integrated and adopted effectively. When partnering with QASource Legal, our technology consultants, business analysts, developers, QA engineers, DBAs, IT engineers, and BI experts become your team, your engineers, and your experts. In addition to a full suite of development services and QA services, QASource Legal offers a range of professional services to help integrate and optimize your legal technology solution. For over 13 years, we have been a go-to implementation partner for leading legal tech solution providers. The combined and varied expertise of our QASource Legal team is leveraged in many ways. 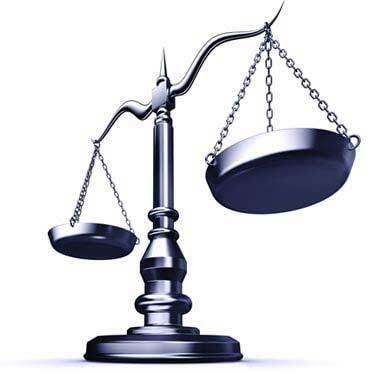 Manage your legal matters with unparalleled ease and efficiency. Discover the advantage of customized implementation by QASource Legal and Request a Quote today.